Looking For The Best Custom Specialty Garage Doors in Denver? 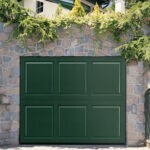 Home / Blog / Looking For The Best Custom Specialty Garage Doors in Denver? 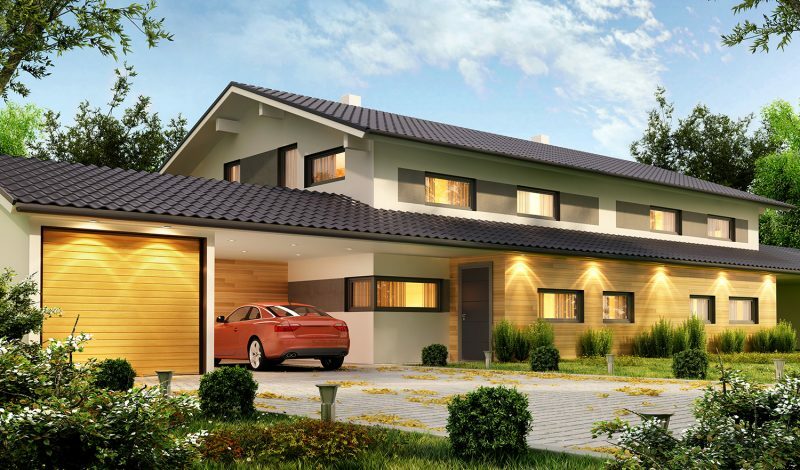 Do you have a modern home with a unique one of a kind look? If that is the case we have the best specialty doors to compliment that one-of-a-kind look. 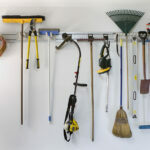 One of the first elements we tend to see first of a house is the garage door. So why not make your garage door a focal point for visitors and family members alike? At Denver’s Colorado Overhead Co. we not only can service your existing garage door, we also offer a wide variety of Specialty Doors. These doors are great for adding a special look and character to your home. Set your home apart from the conventional and give your neighbors something to talk about, give us a call and we can help you determine which is the best alternative for your Denver home. We can also give your place of business a new look, we also carry a wide selection of Commercial Garage Doors that will make your workspace more beautiful but more functional as well. As an Amarr master dealer, we are able to offer our clients the highest quality in commercial and home garage doors. Amarr is considered to be one of the leading designer and manufacturers of garage doors for all types of homes and businesses.